Erica L. Calderas has extensive experience representing commercial clients of varying sizes as plaintiffs and as defendants in complex matters in state and federal trial and appellate courts. Erica has a deep understanding of a wide range of litigation matters impacting businesses, including business torts, contract disputes, consumer protection claims, trademark infringement, employment disputes, fraud claims, enforcing and defending against claims regarding non-competition agreements and trade secrets, and claims under RESPA, TCPA, and TILA. 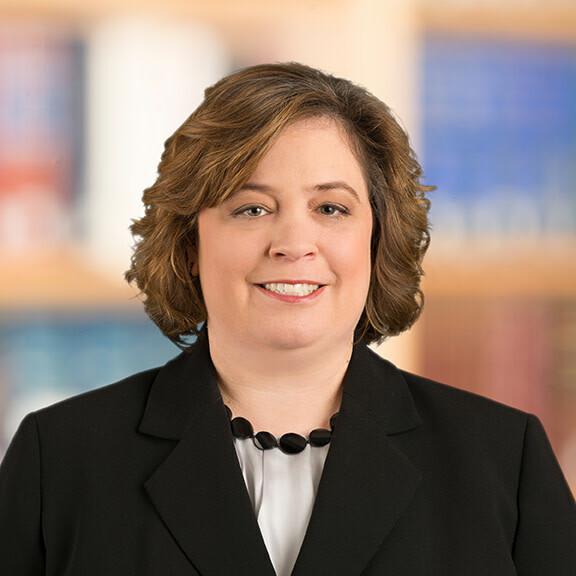 Erica has had substantial first-chair and second-chair experience in jury trials, bench trials, arbitrations, mediations, and appellate arguments. In class-action defense matters, Erica has experience in high-stakes, statewide and nationwide class actions across the United States, including victories in two multi-week class-action bench trials. Erica has a successful track record of early victories in class actions achieved through defeat of class certification, securing dismissal of or summary judgment on the claims of the class representatives, and negotiating favorable settlements. Chultem v. Ticor Title Insurance, Co., Cook County Illinois Circuit Court Case No. 06 CH 09488; and Colella v. Chicago Title Insurance, Co., Cook County Illinois Circuit Court Case No. 06 CH 0948. Acquired defense of two consolidated class actions after the classes were certified. Plaintiffs challenged the split of premiums between title insurers and their attorney agents as alleged illegal kickbacks of unearned fees to the agents in violation of RESPA as incorporated by the Illinois Title Insurance Act. Served as lead defense counsel in two-week bench trial in September 2013 where plaintiff consumers sought damages in excess of $250 million, trebled. The trial court entered judgment in favor of defendants, the court of appeals affirmed, and the Illinois Supreme Court denied the plaintiffs’ petition for leave to appeal. Defended escrow holder in four-week bench trial of certified class action. Plaintiffs challenged, under California’s unfair competition law, the propriety of escrow consumers having to pay for overnight delivery fees and document preparation fees. Trial victory defeating claims seeking restitution of over $35 million and attorneys’ fees of $9 million. Prior to the bench trial, successfully eliminated, through dispositive motion practice, six additional claims for which plaintiffs sought millions in additional damages, including punitive damages, against the defendant and two additional, affiliated companies. Defended escrow holder against certified class action where plaintiff consumers sought to recover collected reconveyance fees. Obtained dismissal and summary judgment to most causes of action pre-trial. Final trial resulted in defense decision. Defended title insurers, escrow holders, and other real estate service providers in seven putative class actions filed throughout California alleging various state law claims in connection with an alleged kickback scheme involving sublicense fees for management software. In arbitration of individual claims of class representatives of one action, successfully obtained defense arbitration award and attorney fee award against individual plaintiffs in excess of $1.185 million. Defended escrow holder against claims by plaintiff consumers who sought to recover in excess of $5 million for reconveyance fees collected by the escrow holder. Obtained dismissal of some claims and summary judgment of remaining claims, including a RESPA claim. Defended debt resolution company in putative class action claims by consumers regarding debt resolution practices. Successfully moved to compel arbitration and obtained arbitration award that claims could not be arbitrated on a class-wide basis. When plaintiffs engaged in forum shopping by filing an action in the Southern District of Ohio to vacate the arbitration award, successfully transferred the action back to the Northern District where the court denied the petition to vacate the award. Defended tanning salon in two putative class actions by consumers alleging violations of the Telephone Consumer Protection Act for alleged transmission of text advertisements. 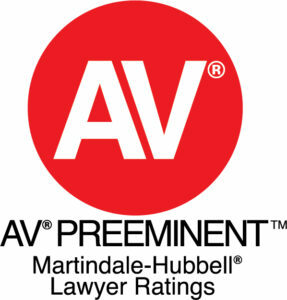 Cases settled favorably as individual claims and no classes were ever certified. Defended credit card processor in a putative class action by consumers alleging damages caused by a data breach. The case settled favorably as an individual claim and no class was ever certified. Erica L. Calderas quoted in, "Attorney-Client Privilege Trumps Workplace Computer Data Regulations"
What’s New & Hot in RESPA Class Actions? Good Faith and Fair Dealing – Alive and Well or is it a Matter of Business Judgment? Cornell University, A.B., distinction in all subjects, 1991. U.S. District Courts for the Northern and Southern Districts of Ohio, Eastern District of Michigan; U.S. Courts of Appeals for the Sixth, Third and Ninth Circuits.